Adam&Eve/DDB has won the global advertising account for the launch of Haig Club, a Scotch whisky that Diageo has created in partnership with David Beckham and Simon Fuller. It is understood that the agency won the business following a competitive pitch against undisclosed agencies. Diageo announced the launch of Haig Club earlier this month. The drinks giant claims that Beckham, the former England football captain, and his manager Simon Fuller will play a fundamental role in developing the brand, its strategy and positioning alongside the drinks company. Beckham will also lead the promotion of a responsible drinking programme for Haig Club. A Diageo spokeswoman said: "We are working with Adam&Eve/DDB as our lead advertising agency and PMK•BNC as our lead PR and social agency on Haig Club". 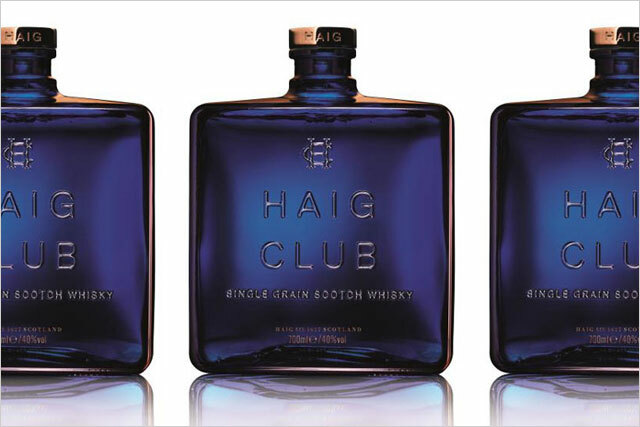 Haig Club, a single-grain Scotch whisky, will be available on shelves later this year. It is one of Diageo’s most significant new product developments.